Book your discounted Fraser Island adventure today! 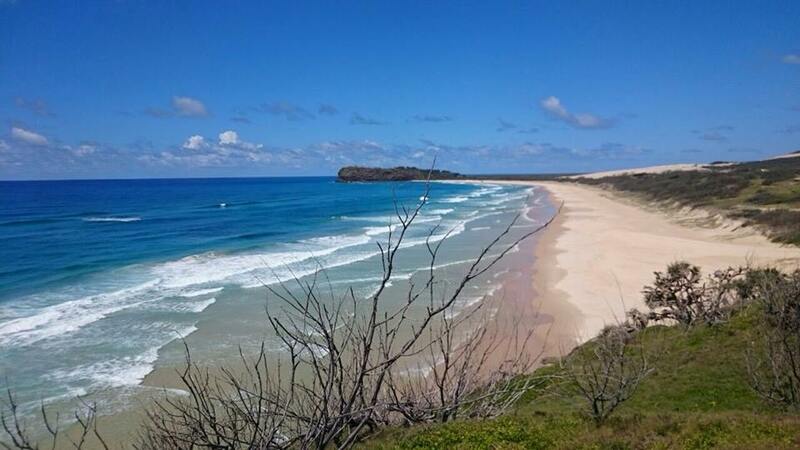 Fraser Island Tours departing from Brisbane, Noosa, Rainbow Beach and Hervey Bay daily! Book your discounted Fraser Island tours here. Visit the beauty of Fraser Island with passionate guides, on this island paradise and see the best of secluded lakes, rainforest, wild dingo’s and so much more that you never thought possible. Discounted prices for Fraser Island tours help you save while giving you the most for your money!